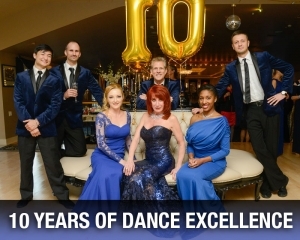 This club is for the competitive dancer interested in adding a few blue ribbons to the ‘ole trophy case. 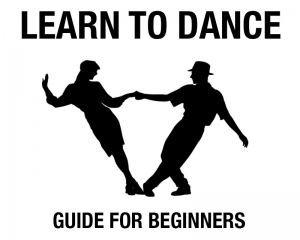 Once you master the basics of Social Dancing – you may elect to further your dancing skills by competing in a real dance competition. 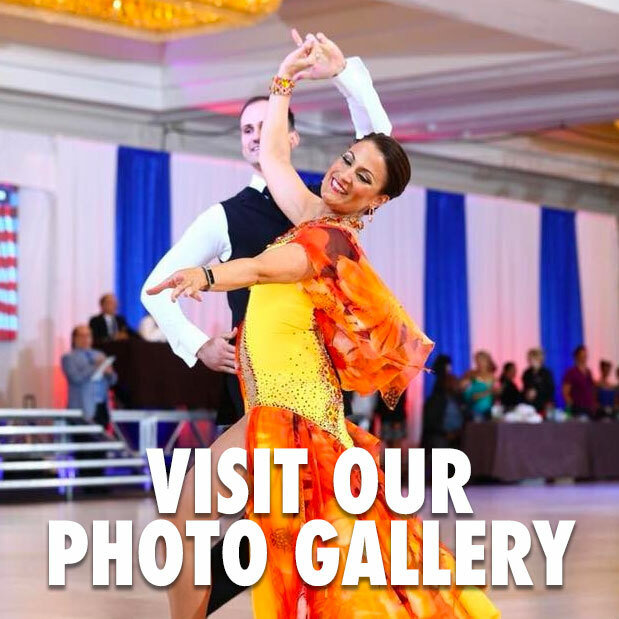 Many opportunities exist from local DanceSport Events to the four corners of the globe. Competitive levels, from beginner to advanced, are offered within specific age categories. Ask your instructor about the next event and how you can get involved.